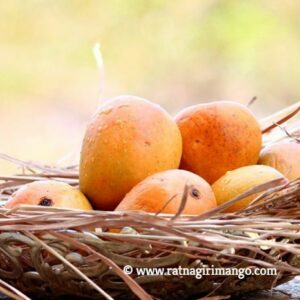 ~ Mangoes weigh approximately 210-270 grm each. Please note: this 5 dozen mangoes size smaller than 4 dozen mangoes box, thats why 4 dozen mangoes box price higher. But quality and taste are same, large size price high due to high demand.